Violence is not a term restricted to an unjust act against humans. 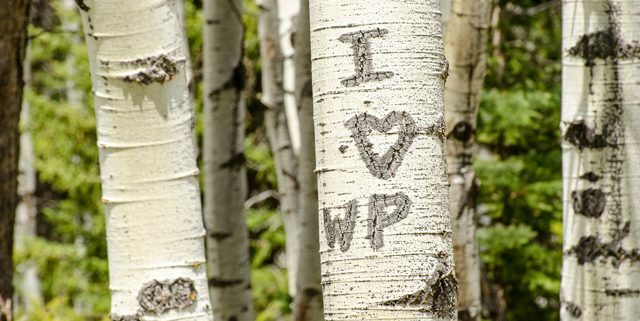 Parks and other public beauty can be subject to cruel, undeserved vandalism, thus making them victims of “cultural violence” (National Parks Service-https://www.nps.gov/articles/vandalism-hurts.htm). Defacing, damaging or painting any part of public parks is a form of vandalism and is illegal. Parks are for the appreciation of nature and the enjoyment of others. When parks are vandalized, it harms the earth and it ruins the experience of visitors. Care for the earth and protect your parks.